Chevrolet Malibu Photo Picture Classic Cars for sale & Classifieds - Buy Sell Classic Car & Classic Truck Classifieds. This Malibu was an old stock car, been sitting way too long at this junkyard! can someone get a close shot of the side to see if it is what i think it is? Dale Earnhardt got his first ashphalt win in a white 1964 Malibu with the number 8 on its side. 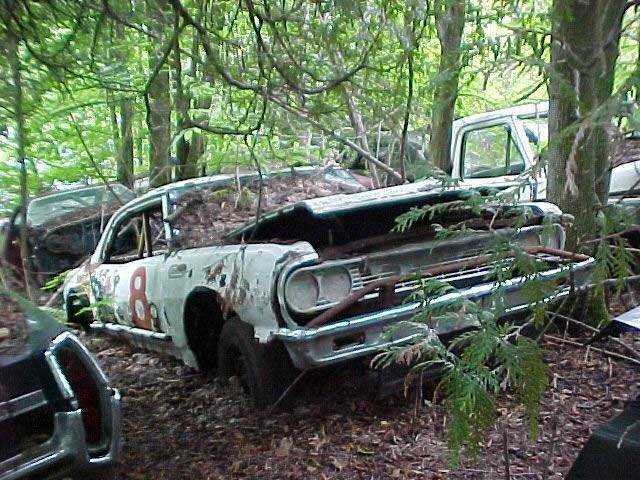 These pictures were taken at Jackson's Auto Wreckers located in Kendall, Ontario. Sorry - no phone number or email that I know of.